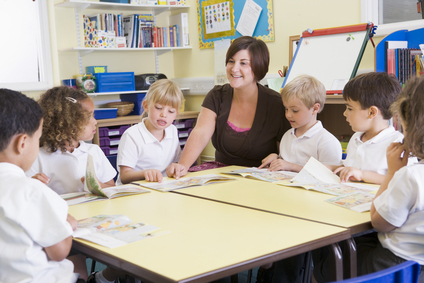 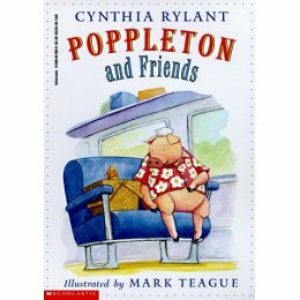 Poppleton and Friends by Cynthia Rylant, Leveled Books J-K Poppleton the pig goes to the beach, solves a lint mystery, and learns that friends are the secret to a long life. 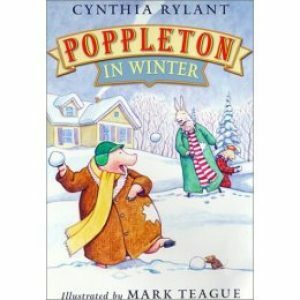 Poppleton by Cynthia Rylant, Leveled Books J-K Poppleton the pig makes a friend, reads a library book about adventure, and helps a sick friend get better. 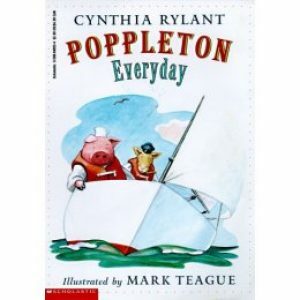 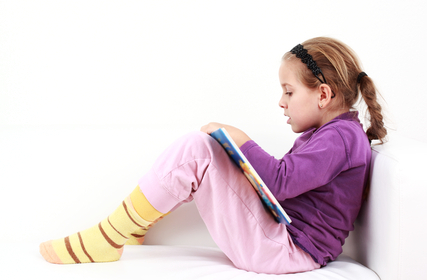 Poppleton Everyday by Cynthia Rylant, Leveled Books J-K Poppleton the pig goes stargazing, tries out a new bed before he buys it, and goes sailing for the first time.